Upperclassmen select housing during the spring semester with selection criteria according to rank of cumulative hours and gpa earned through the fall semester of the current academic year. Two of the "Alphabet dorms", consisting of four-man apartments, are awarded to groups of Sophomores and Juniors through an application process. We also have groups that compete for Theme Housing on or adjacent to campus. Most social fraternities are located in their own neighborhood, Fraternity Circle, in the middle of campus. All freshmen must live in college residence halls unless they are married or are commuter students living in the area with their parents or guardian. With the exception of married students living in the area with their spouse, commuter students living in the area in the home of their parents or guardian, and fifth-year men (one who has completed eight full, full-time semesters), all other students are required to live in and maintain residence in a College-owned facility. Only registered students and College-assigned occupants may reside in College-owned facilities. The College may make exceptions to this housing policy for students wishing to live off campus, but normally only when enrollment exceeds housing capacity. 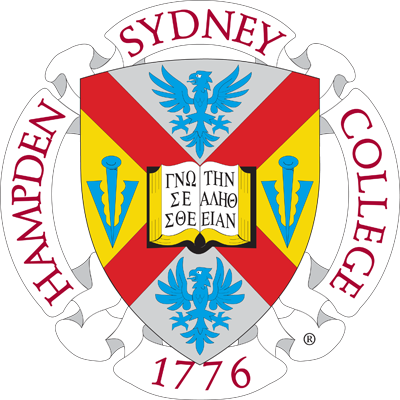 Though the College tries to grant the preference of each student in making housing assignments, as the policy of a residential school, Hampden-Sydney strives to maintain full residence halls. This means that, on occasion, some assignments may have to be changed if there are vacancies in the residence halls. Roommate requests are granted whenever possible for upperclassmen; however, some changes may be necessary in the interest of the total housing program. The Associate Dean of Students for Housing and Residence Life, who will grant roommate requests made by June 1, assigns roommates for freshmen.